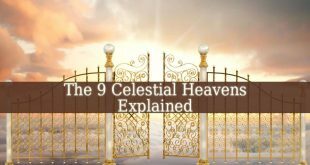 Home / Celestial Hierarchy / Dominions – What Is A Dominion? Dominions – also known as Lordships. They live in the Second Sphere. They appear in the Coealesti Hierarchia. Which describes their duties. 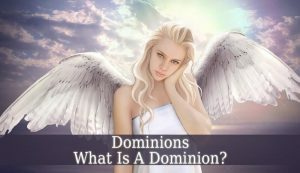 Dominions regulate the responsibilities of lower angels. They maintain the Divine Order. They rarely make themselves physically visible for humans. But when they do, they are described as extremely beautiful human beings. And they also have a pair of wings covered in feathers. But they you can tell the difference between them and lower angels. Therefore, they have orbs of light fastened to the pommels of their swords or the heads of their scepters. 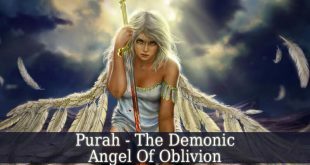 This choir of angels has the main duty to maintain the Divine Order in the world. But they also bring justice where it is needed. They always show mercy for those humans who deserve it. And they joyfully helps angels of lower spheres to do their work well and in order. In The Bible we can find the Dominions as the destroyers of Sodom and Gommorah. These places were full of sin. And the Lordships had to re-establish the order by destroying it. It may seem a harsh action. 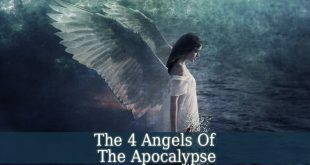 But you must know that the angels warned those who were faithful. And they also helped them to leave the city. Therefore, only the sinful people were punished by the Lordships. 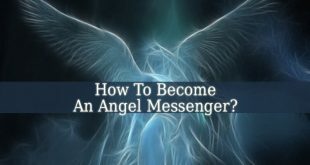 These beautiful angels are channels between human beings and God’s mercy. They also bring God’s unconditional love for us. These celestial beings are full of mercy and love. But they also have a huge sense of justice. Therefore, they try to balance the two most important things in this material world, love and truth. Dominions are protectors and helpers of leaders. They answer the prays of those who occupy a leading position. These celestial beings fill the leaders with sense of justice and mercy. So, if you are a leader, it can be a business or government, pray for a dominion’s wisdom and guidance. As and example of Dominion we can mention Zadkiel. He stopped Abraham from sacrificing his son. He was the messenger of God. Zadkiel brought God’s unconditional love and mercy to Abraham and his son. 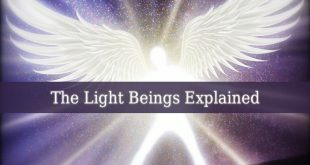 Zadkiel’s and the other dominions’ visit us often to guide us. They inspire us to confess our sins. Therefore, they bring us closer to God. 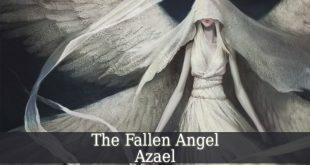 Previous Thrones – What Is A Throne Angel?